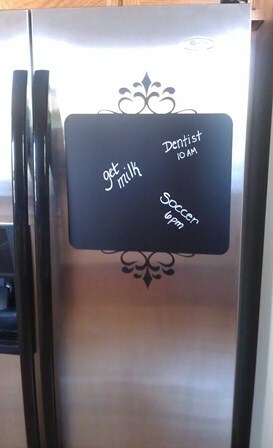 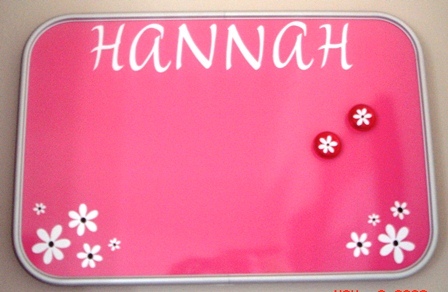 Stick the VINYL CHALKBOARD directly to your FRIDGE or WALL! 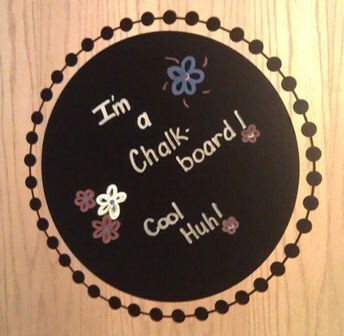 We are available to HANG the VINYL CHALKBOARD FOR YOU!!! 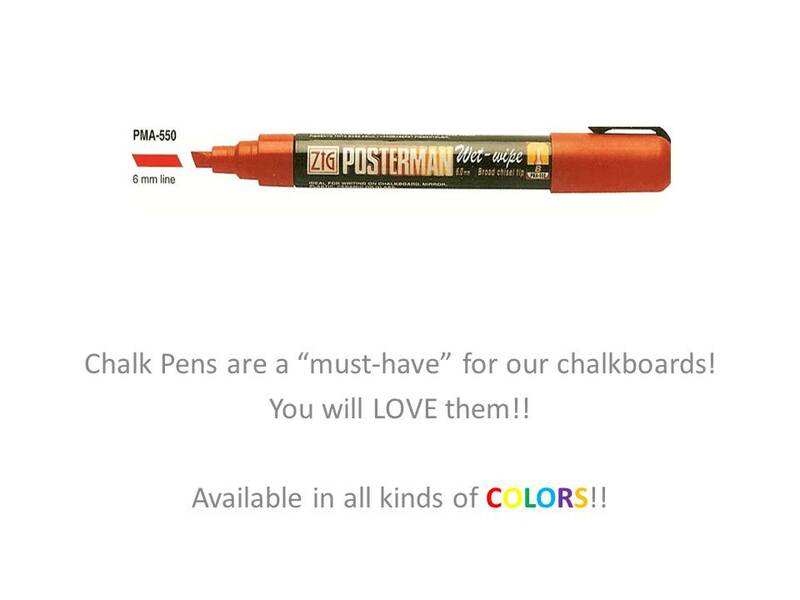 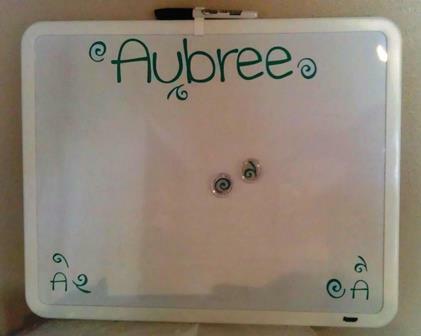 Write on them with our CHALK PENS! 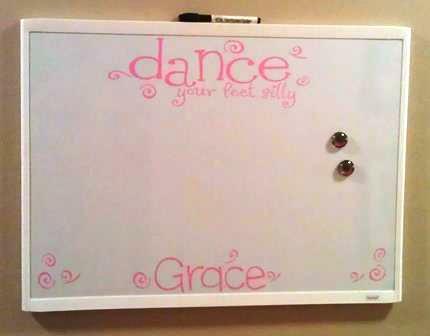 No mess, No smearing, Just wipe off with a damp cloth!